Ecotropic Lentiviral Expression System (Hygro) | Cell Biolabs, Inc.
Lentivirus based on HIV-1 provides a powerful means for gene expression because it can infect both dividing and non-dividing cells. Other 3rd generation lentiviral packaging systems provide a reduced risk of replication-competent virus, but a small risk remains. Our new ViraSafe™ Lentivirus Expression Complete Systems provide a safer method even compared to other 3rd generation expression systems. Overlap with native HIV genes has been reduced much further, thereby substantially reducing the chance of generating replication-competent virus. The system has been engineered so that lentiviral titers remain at the levels of third generation systems..
Our Ecotropic Expression Systems assemble lentiviruses with an ecotropic envelope protein which will readily infect only mouse and rat cells via receptor-mediated binding, providing an additional level of safety. However, ecotropic viruses are not as stable upon freezing and will not survive ultracentrifugation procedures. 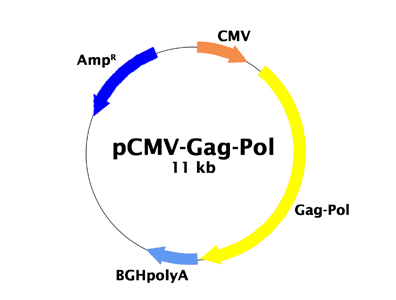 Figure 1: Lentivirus Production using the ViraSafe™ Lentivirus Expression System.